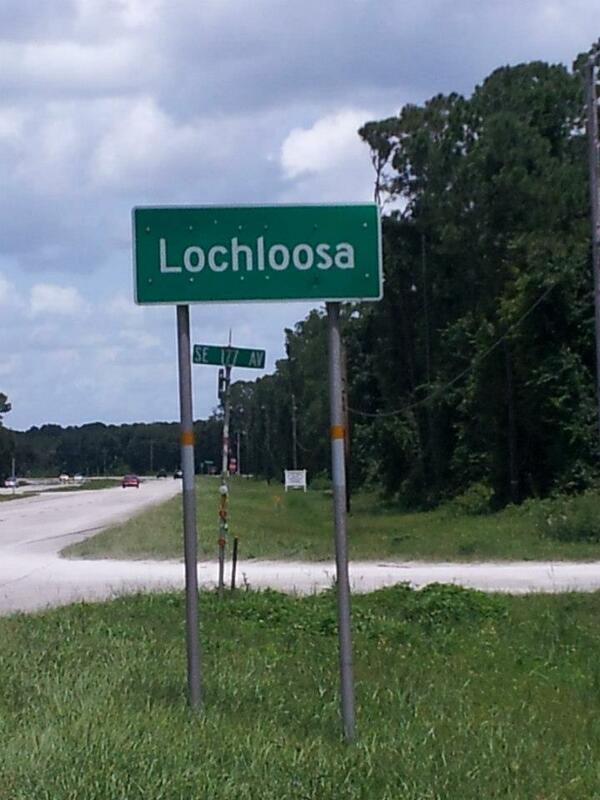 Visiting Lochloosa, what Should I do? - JJ Grey & Mofro Fansite Message Forums Fansite for JJ Grey & Mofro | JJ Grey Mofro Message Forums | Setlists, Fan reviews, Band updates and news, Tabs/chords, photos, videos, and lots more. Come visit the Front Porch! 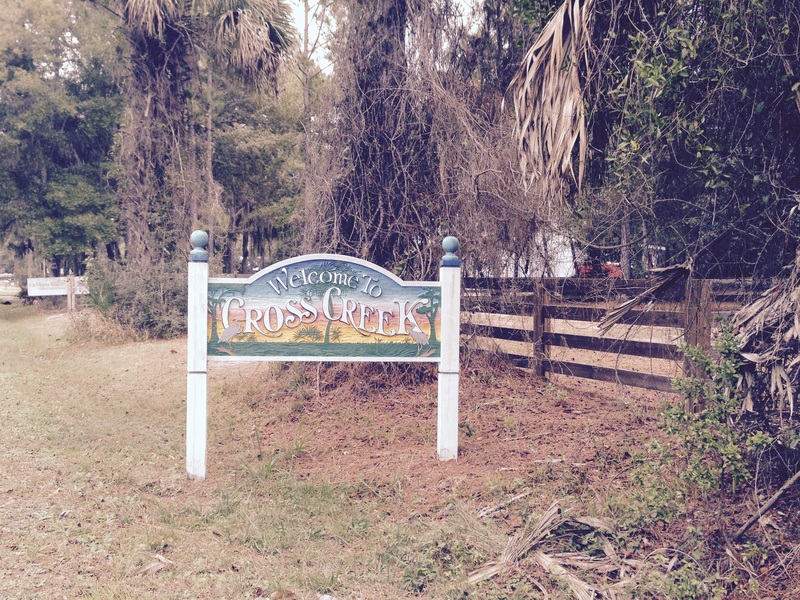 MofroFans.com > Categories > The Back Yard > Visiting Lochloosa, what Should I do? I'm planning a trip to Orlando for the New Year's Eve show and then follow that up by exploring the Lochloosa area. Any of you fine folks have suggestions of things we must see, eat or do while we're there? Thank you! check out Lake Lochloosa, you won't be dissapointed. once there, you know why JJ is so passionate about this lake. Here is a thread I started when we went there back in 2011. J.J. told me about this a few years ago. Thank you for the good nfo. 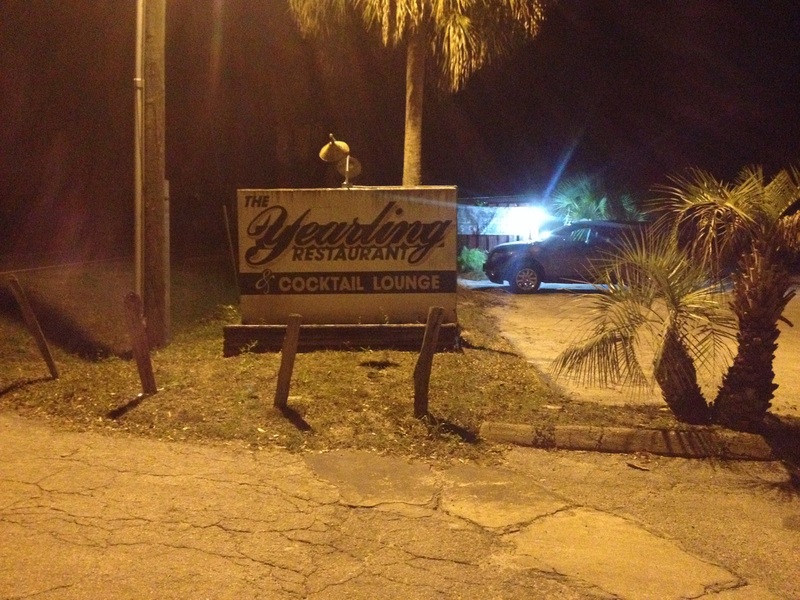 I will definitely be going to Rawlings park and Yearling restaurant. I read that book some time ago and my user name comes from a book written by JT Glisson who lived at cross creek as a kid. 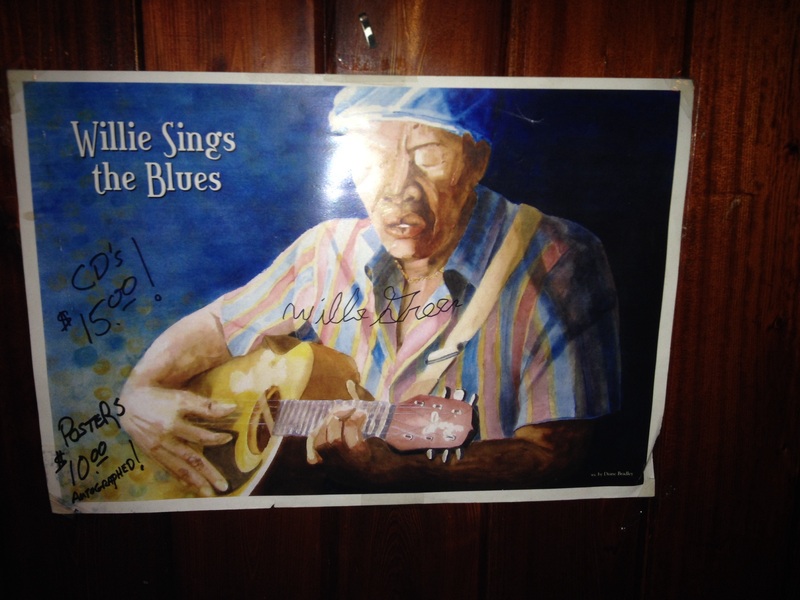 My wife and I listened to Willie play the blues while we ate some wonderful food. After talking with our waitress who was a JJ fan she let us know Willie and JJ cut a album together. Willie was great. Great blues, great stories, great dude.